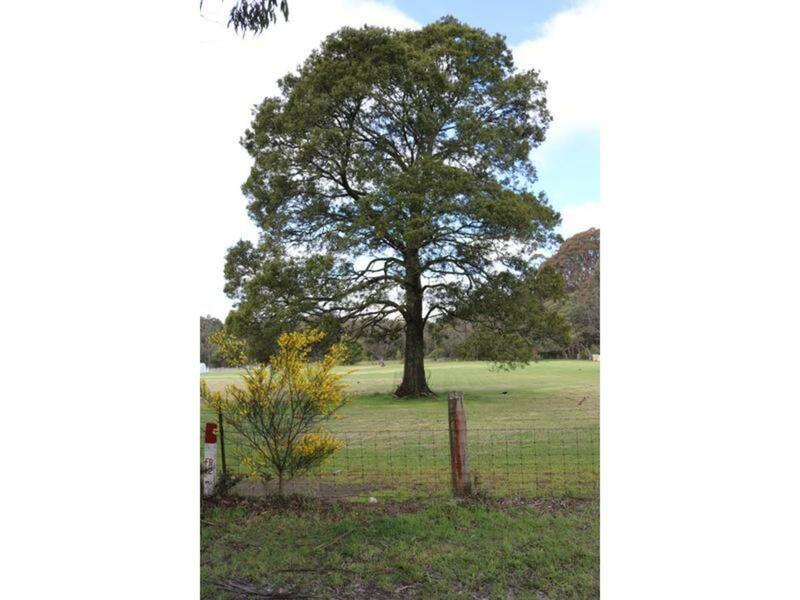 This beautiful block is set in a quiet location of Trentham close to town. 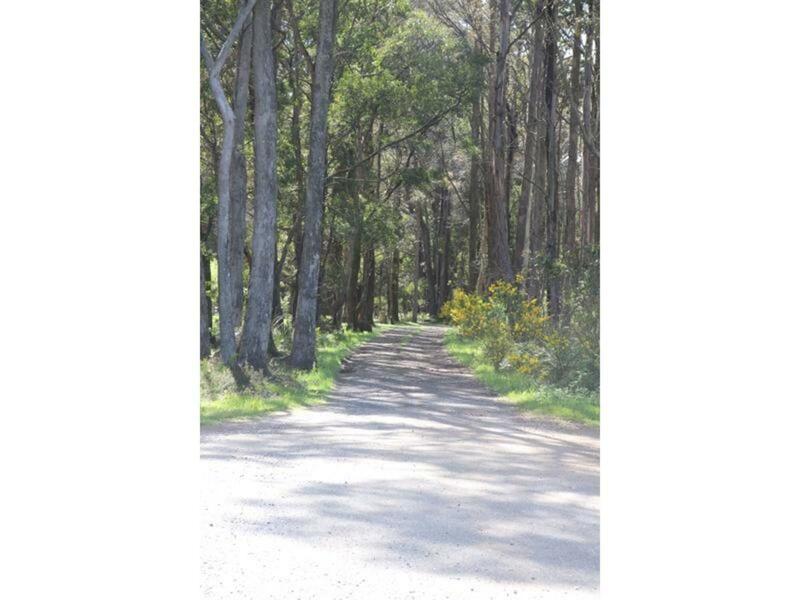 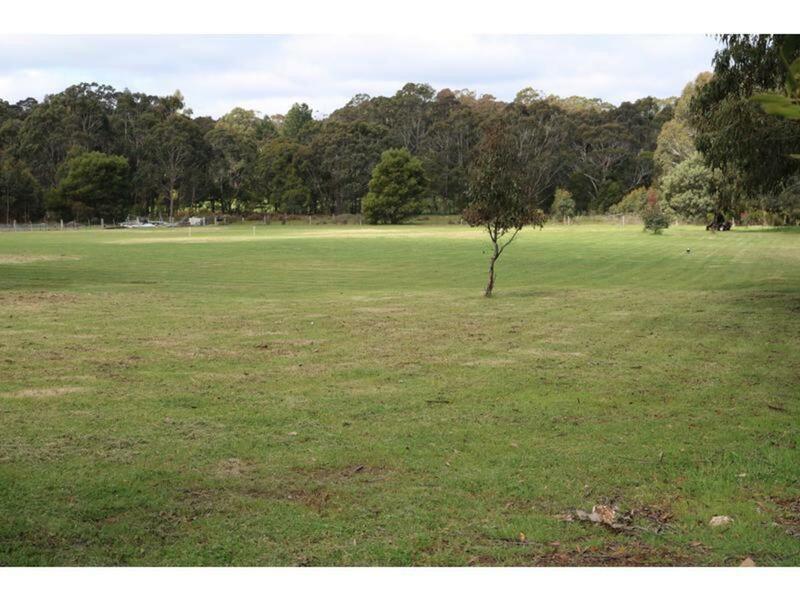 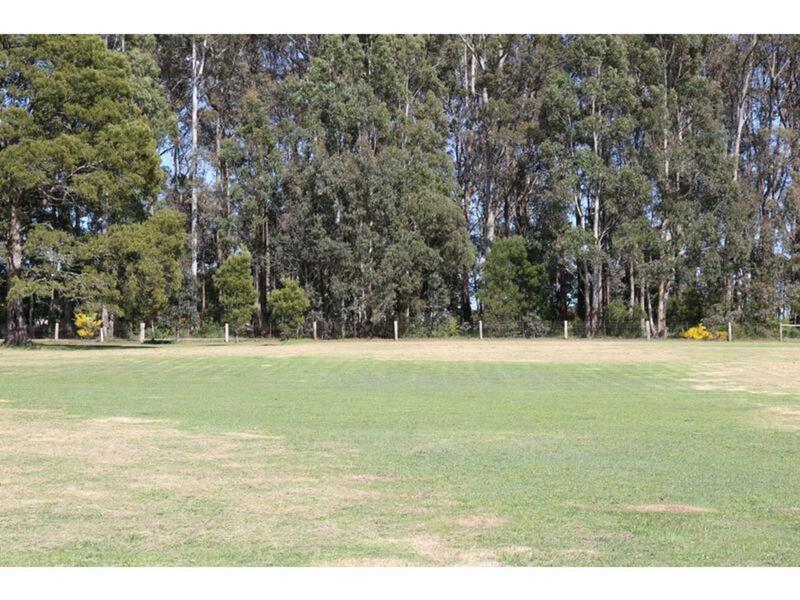 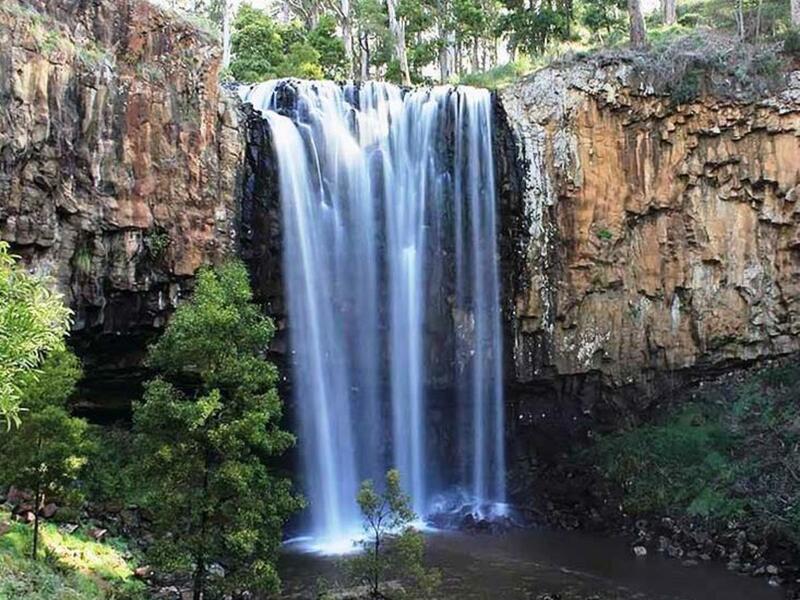 The property backs on to beautiful bush land, within minutes to Wombat State Forest where there are many walking trails. 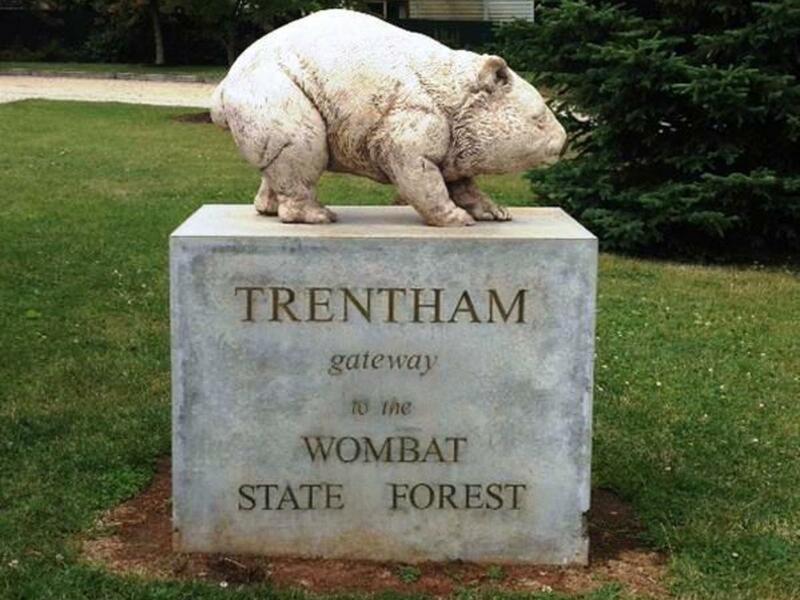 Walk into the quaint township of Trentham, and enjoy the local lifestyle.